The Life and Loaves of Jason Tucker! Jason Tucker ’16, has found himself the perfect job. The thoughtful, well-paced, Zen-like qualities he seeks in his own life, he found at Bread Alone in Lake Katrine, N.Y., where he is product quality manager. There, he melds his love of science with the art of baking bread. He enjoys applying the measurable expectations of science with the unpredictability of working with a living organism like bread and shaping the outcome. Growing up working on his family’s five-acre vegetable farm every day after school gave Jason a strong work ethic. Manning the farm stand at the edge of his property taught him people skills. 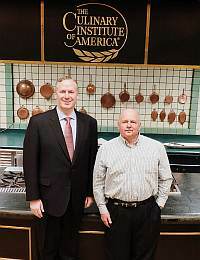 And his experience in a BOCES culinary program, where his instructor was a CIA grad and he got to work with visiting CIA Ambassador Fritz Sonnenschmidt, inspired him to seek out the CIA when it came time for college. His interest in the science of food made pursuing his bachelor’s degree in culinary science a “no- brainer!” He thrived in the atmosphere of trial and error, experimentation, and precision. 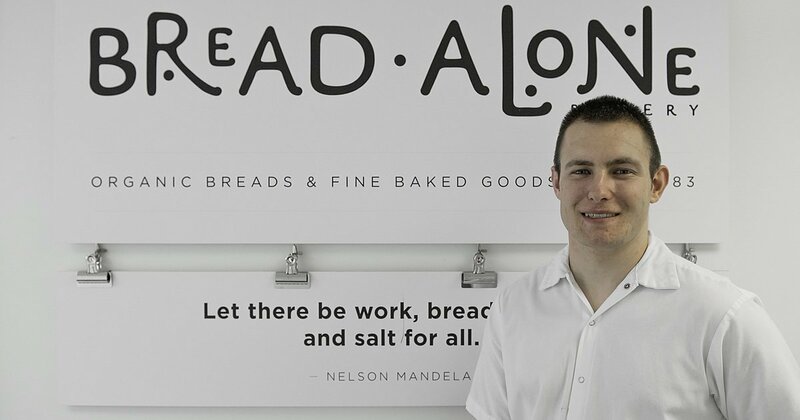 After graduation, he began working at Bread Alone, where he started as a mixer. But his degree, coupled with his interests and drive to improve production, saw him quickly promoted to floor supervisor, then production supervisor, until he became the first-ever product quality manager. Besides managing a staff of 30, monitoring production lines, and overseeing the structure and flow of the CIA’s externship program on site, Jason has been hard at work doing product ion research. With the hypothesis that getting a bread’s internal temperature to 200º was sufficient to complete baking, Jason surmised that the company was “over baking” its breads—thus tying up the ovens unnecessarily. Over a two-month period, he monitored bread and oven temperatures, the temperature curves during baking, steam injection, and efficient use of convection fans. The results were impressive as it turns out the company has been able to increase production capacity by 20%. As the company has been growing, this data is essential to improving timely deliverables to its customers. Jason’s next research project is focused on the reduction of waste overage. He has begun to track how and why these overages occur. No doubt, he will apply his considerable analytical mind to solve the riddle and come up with a solution. In his work, Jason truly exemplifies the spirit of a culinary scientist. He is curious, rational, methodical, and persistent. And when he couples that with his personal values of patience, focus, hard work, and striving for perfection in an imperfect world, you have an alchemy that is win-win. 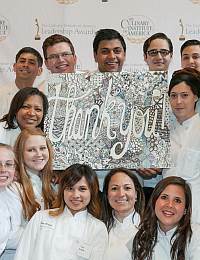 Chef Jason Tucker majored in baking and pastry arts management at The Culinary Institute of America in Hyde Park. He is the product quality manager at Bread Alone in Lake Katrine, NY. 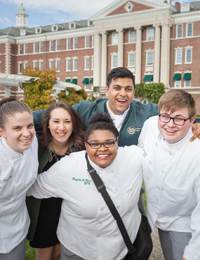 Learn more online about CIA’s culinary science bachelor’s degree program.